イラスト素材: confetti and gold red ribbons. 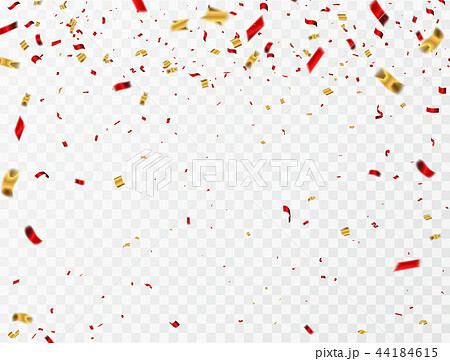 Celebration background template with confetti and gold red ribbons. luxury greeting rich card.